21 Secrets About The "Captain Marvel" Costumes That Will Make You Say, "Wait, That's Really Cool"
"Captain Marvel embodies hope and what's to come in Infinity War." If you're any kind of Marvel fan I probably don't need to tell you that a lot of love and hard work from some incredibly talented people went into the making of MCU's latest smash Captain Marvel. It's not easy making things look easy! 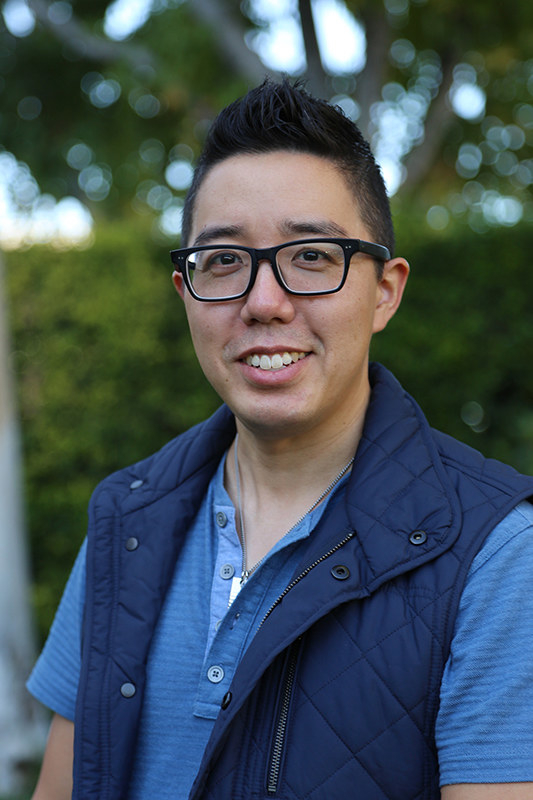 And one of those people is Andy Park, Director of Visual Development for Marvel Studios. 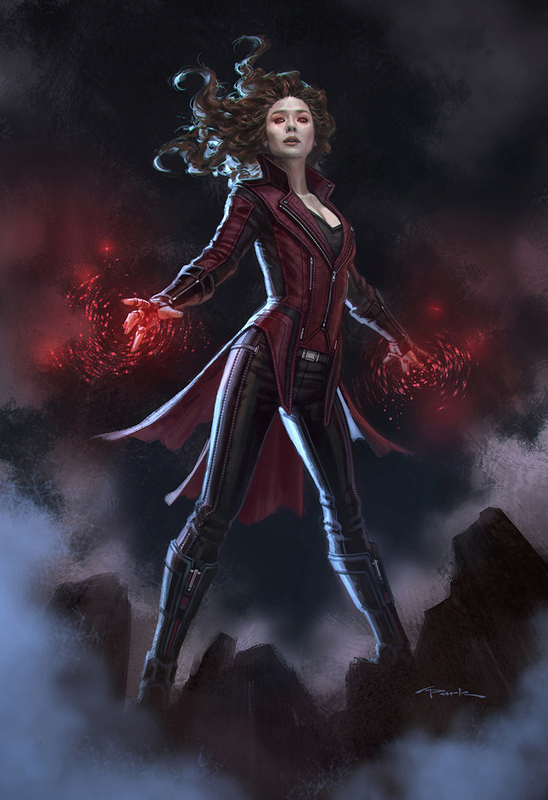 Park — who's been with Marvel for nine years — has coincidentally had the honor of designing a lot of the other MCU female superheroes including Black Widow, Scarlett Witch, Hela, Mantis, Nebula, and Wasp! 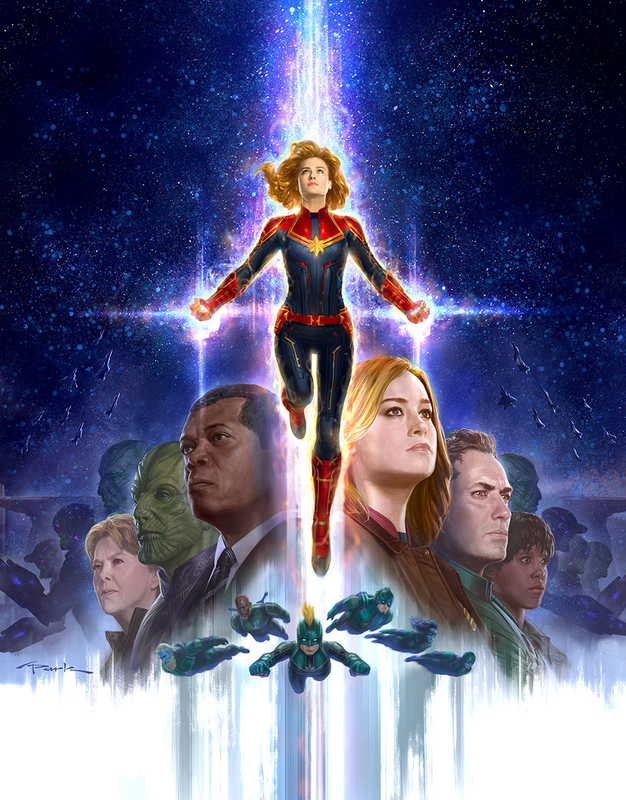 And, for Captain Marvel, he led a team of equally talented artists including Jackson Sze, Ian Joyner, Anthony Francisco, Adam Ross, Tully Summers, Stephen Schirle, and Rodney Fuentebella. My whole career has been very female-centric and I'm very proud of that. Growing up, my two favorite comic book characters were Iron Man and Rachel Summers — who is Phoenix (Jean Grey and Scott Summers' daughter in an alternate universe). She was my favorite character because she's so powerful. In the '90s, my favorite TV show was Buffy, and for the first 10 years of my career — before becoming a concept artist — I was best known for drawing the Tomb Raider comic books. 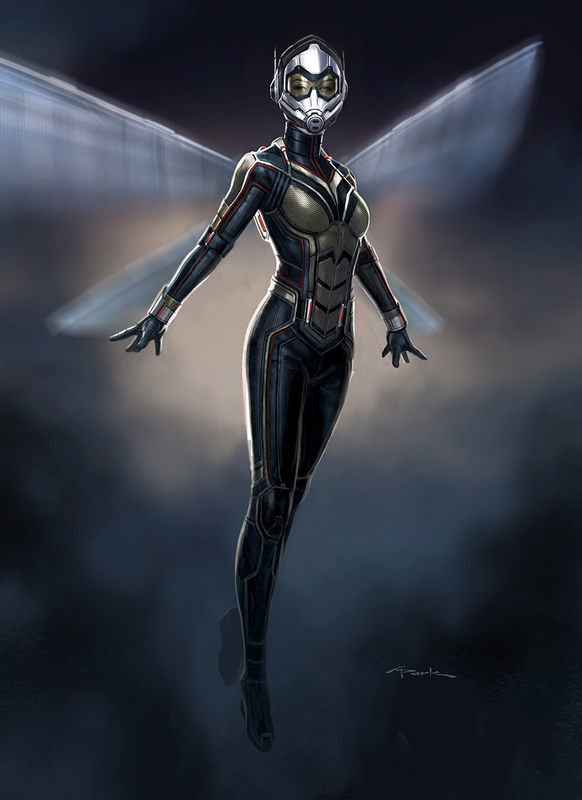 So, being able to work on the first co-lead female MCU superhero (Wasp) and also the first lead (Captain Marvel), is something I'm really proud and honored to have done. 1. The red, gold, and blue in Captain Marvel's suit are meant to symbolize her BOLD character — they are literally the primary colors. 2. Triangles are an important part of the design in Captain Marvel's suit. "Captain Marvel or better yet, Carol Danvers, is all about strength. Not from her powers she was given, but the strength she’s always had as a girl, as a young cadet in the military, as a member of Starforce, and as Captain Marvel. When it comes to shapes the triangle is the strongest and most balanced shape. And it’s a triangle that makes up the facets of a star. So I wanted to create as many triangle shapes within her costume as I could to help reinforce that strength starting, of course, with the star," said Park. Because Captain Marvel is part of an elite military force, the Kree, the design team wanted to create a military space suit that looked like it could endure the rigors of space and different environments. 4. ...for example, her uniform does not have heels, she wears boots. "Her boots are more like military boots, they're very utilitarian," said Park. 5. And, it's very subtle, but the stripes on her shoulder are meant to denote a rank. It's a subtle, but cool detail. 6. If you look closely, each member of Starforce actually has a unique star design on their uniform. 7. And their costume designs reflect their status as symbols for the Kree people and their home planet of Hala. On top of being Hala's elite military force, the Kree are also celebrities back on their home planet. They're there to inspire the people of Hala, and so, they become symbols for their people. 8. 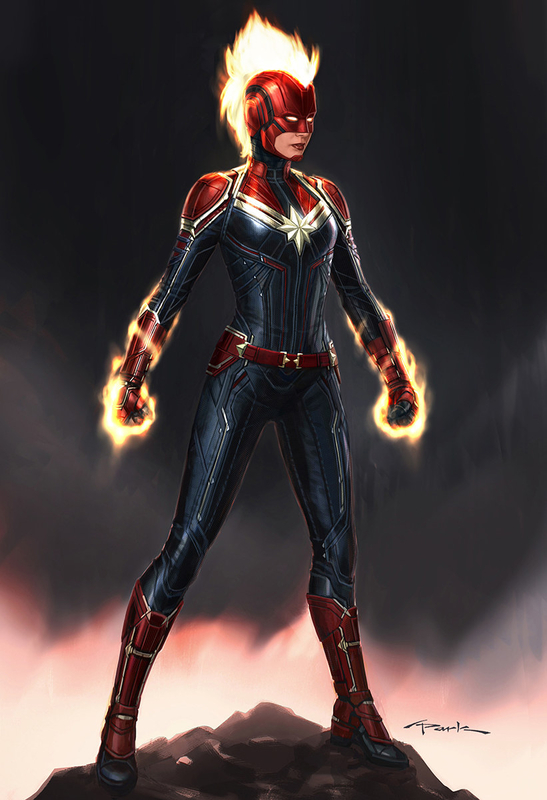 The idea of the suits being able to change color came about while Park was designing Captain Marvel's Starforce look. "She loses a couple pieces on her suit — her stripes on her hips and the side leg armor right below that. When she changes her colors, I focused the amount of gold to be in choice areas to help focus the icon that she becomes. I didn’t just replace the silver with gold everywhere. 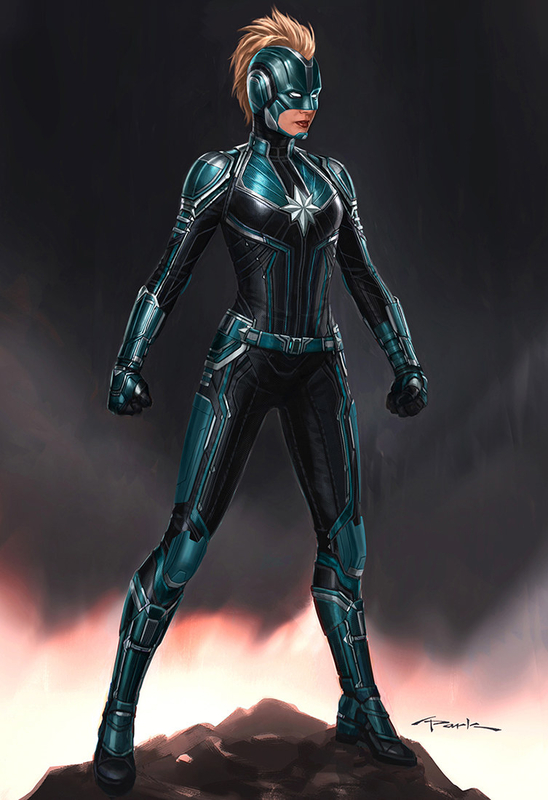 It’s all subtle and barely noticeable but I wanted to create a more complex look for her military Starforce look while making her Captain Marvel look cleaner and sleeker," said Park. 10. ...she also has an added pair of golden metallic stripes extending out of the star on her chest. He continued, "It's as if she’s PROMOTED in rank, she’s earned her stripes so to speak. She’s Carol Danvers, Captain Marvel, her own person/human. She’s no longer a Kree, part of the collective." 11. Although Captain Marvel's bodysuit is form-fitting, it's also been designed to be protective and practical. Park explained, "Although we're always trying to 'idealize' the human form [in our designs], for both male and female characters, we're always cognizant to be respectful. We never want to be gratuitous. So for every form line, silhouette, and what's going on in the costume we try to be true to the comic, but also respectful." 12. And her costume is very much in-line with Captain America's. Because they're both very military, they have similarities like — the most obvious — the stars on their chests. 13. Park actually FIRST did designs for Captain Marvel for Avengers: Age of Ultron — yup, she was ALMOST in that! Joss Whedon wanted Captain Marvel to fly down at the very end of the film, but ultimately the studio decided against it, realizing that wouldn't be the best way to introduce her character. 14. Ironically, Captain Marvel had to be designed when Marvel was developing Avengers: Infinity War and Endgame — BEFORE Captain Marvel — because of filming order. Infinity War and Endgame were filmed simultaneously, before Captain Marvel. So Park and the Visual Development team had to design Captain Marvel before they even really knew anything about her because there was no story yet. 15. The cool Mohawk design in her helmet comes from Jamie McKelvie's design in Kelly Sue DeConnick's comics. "Any costume that requires a helmet, I LOVE it," laughed Park. Although, she almost didn't have a hair Mohawk design. He continued, "There was an initial reaction like, 'that doesn't look believable.' So Park explored a lot of versions without hair coming out. For example, just a metal mohawk. 16. And the explanation of HOW her helmet works is alien technology akin to Starlord's mask. Park explained, "My thinking was that she's alien. So, there's alien technology. And maybe as it forms, just like Starlord's advanced technology with his mask, it grabs the hair and pulls it up!" 17. There are two different teams involved with making superhero costumes — one for the armor pieces and one for the softer materials. The hard, armor pieces of the costume are 3D modeled and then made by Russ Shinkle and his company Film Illusions and the soft material parts were made by Costume Designer Sanja Hays and her team of costumers. 18. And, in general, Superhero costumes are difficult to design because they have to look good both when the actor is standing and also when they're in motion doing stunts. "You can make a costume that looks great like this (*demonstrates arms down, standing*), but the moment your arms come up, the costume wrinkles and it looks horrible. So, you have to balance all that and it's not as easy as it looks," explained Park. 19. There are up to 10 costumes made for any character — these include "hero" ones that include heavier material like metal, ones that are "worn" or "scuffed" from battle, or ones that are designed to go on a harness, etc. "Each one takes many, many months and many, many costumes," said Park. 20. Captain Marvel's famous sash from the comics was not included simply because it's impractical. "The reason why she has a sash in the comics, is because comic books are a 2D medium. So, it looks cool — just like having a cape — when someone's flying you can have it whipping around. But, just like how Edna in The Incredibles says, "No capes!" because it's impractical, we did not include the sash," says Park. 21. And finally, in the larger scheme of the MCU, Captain Marvel is meant to represent hope and what's coming for Endgame. Park explained, "When you watch Infinity War, the end is so dire, but what is the one moment of hope? The pager. Captain Marvel embodies hope and what's to come." To see more of Andy Park's work you can follow him on Instagram!